So I bought a "little something" for myself tonight. This costed me half of what I earned today. But I think it's totally worth it. 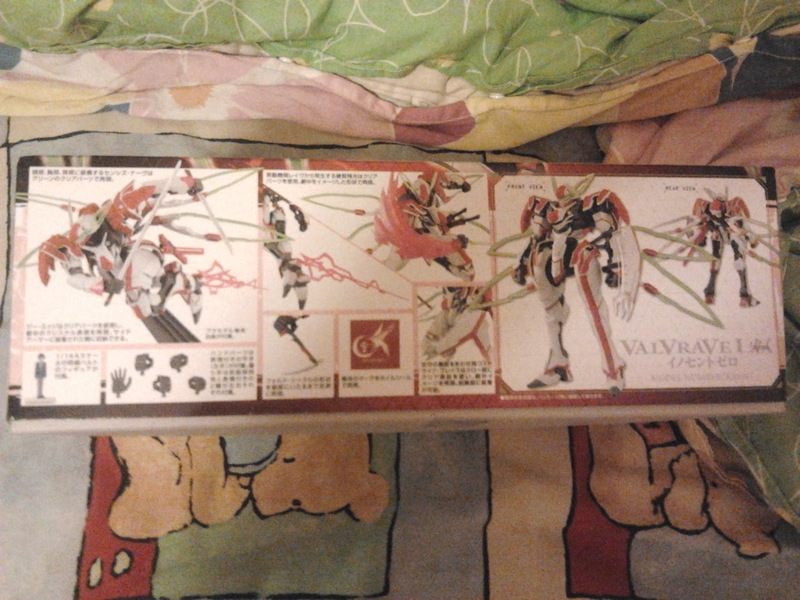 It's Haruto's Valrave kit. 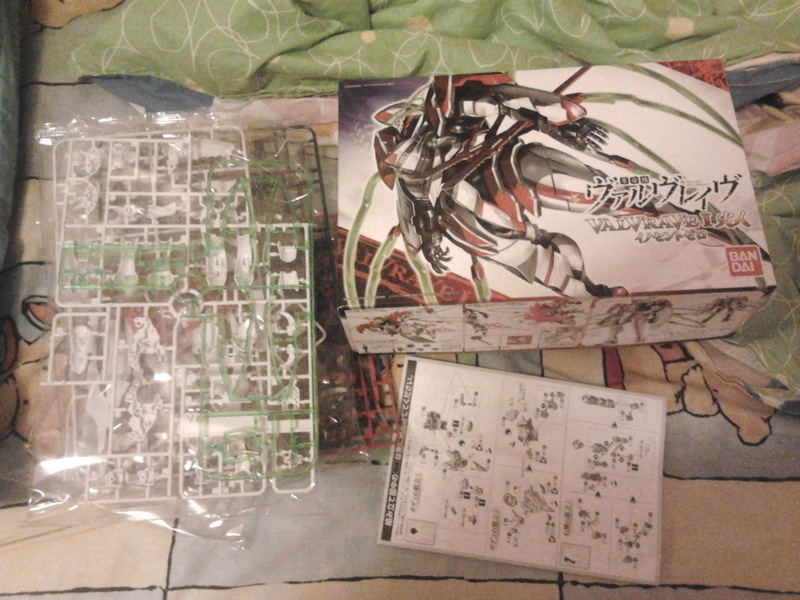 Gonna build this with Dad over the Christmas holidays. I can't wait! VVV love forever!